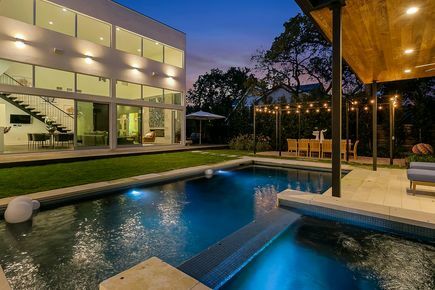 Refined elegance in the heart of Tarrytown. 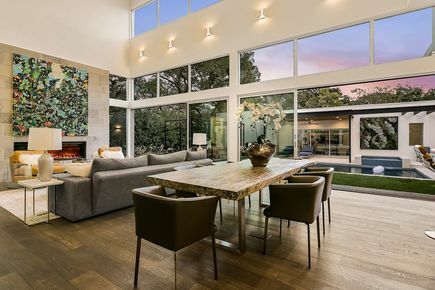 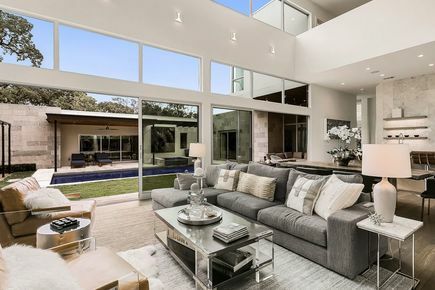 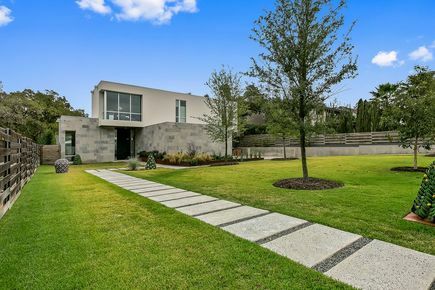 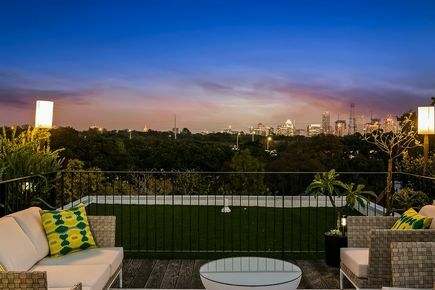 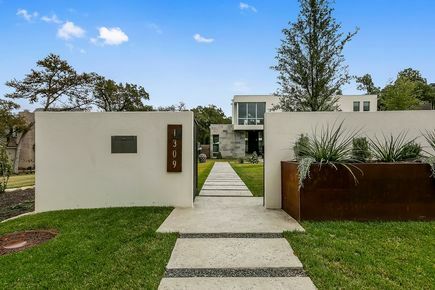 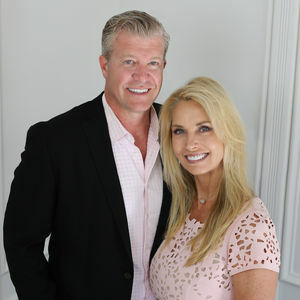 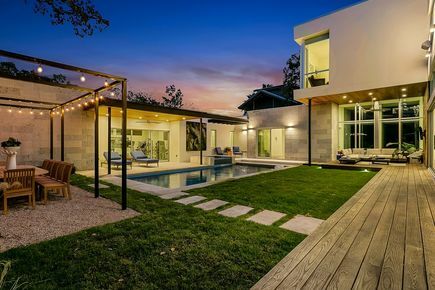 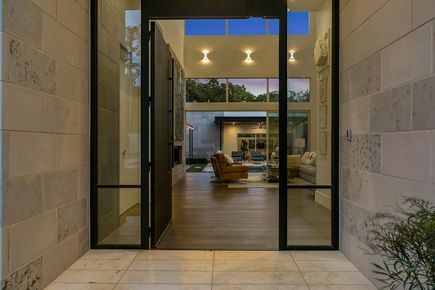 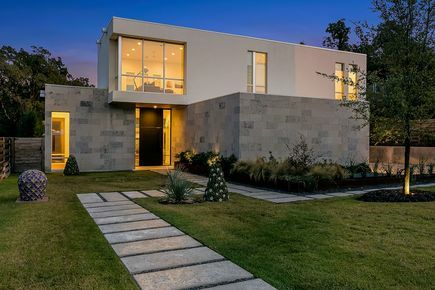 Privately gated estate embodies sophisticated, modern design to create an idyllic Austin urban lifestyle. 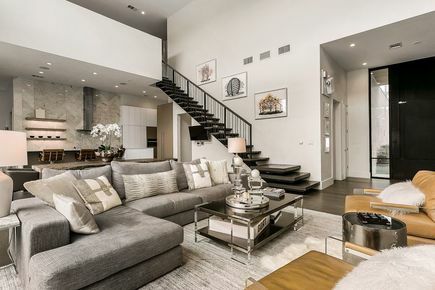 From the rooftop deck with unobstructed downtown views, to the incredibly designed floor plan, every detail is as impressive as it is functional. 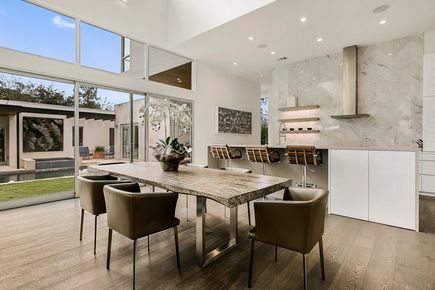 Features LEICHT kitchen with Miele & Wolf appliances, Carrara marble, sparkling pool, spa, all elevated by the artistic touches. 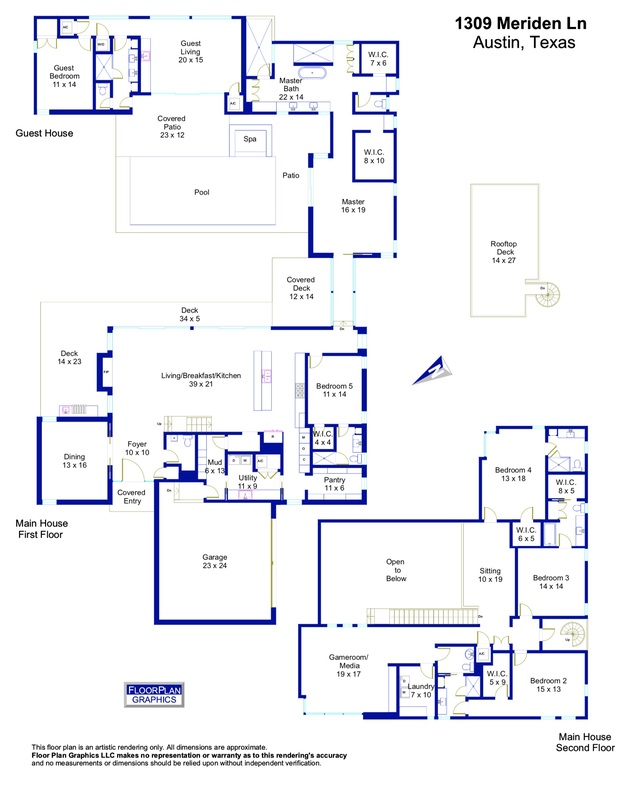 Detached one-bedroom Guesthouse with living, kitchenette, and full bath. 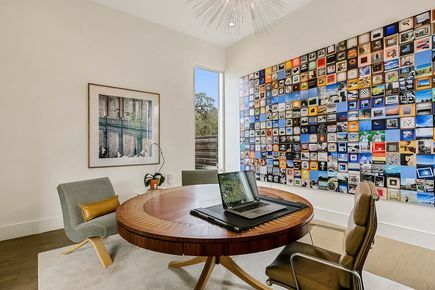 A true work of art.